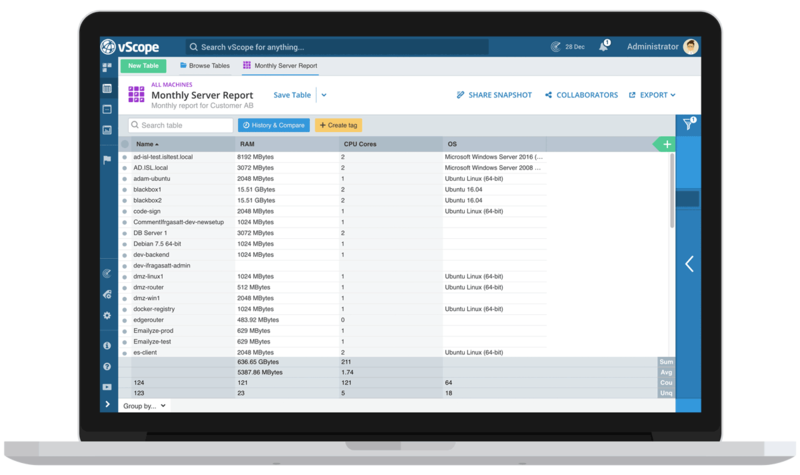 vScope is a platform for smart inventory of IT, offering a common view for documentation, reporting and analysis of your entire IT infrastructure. 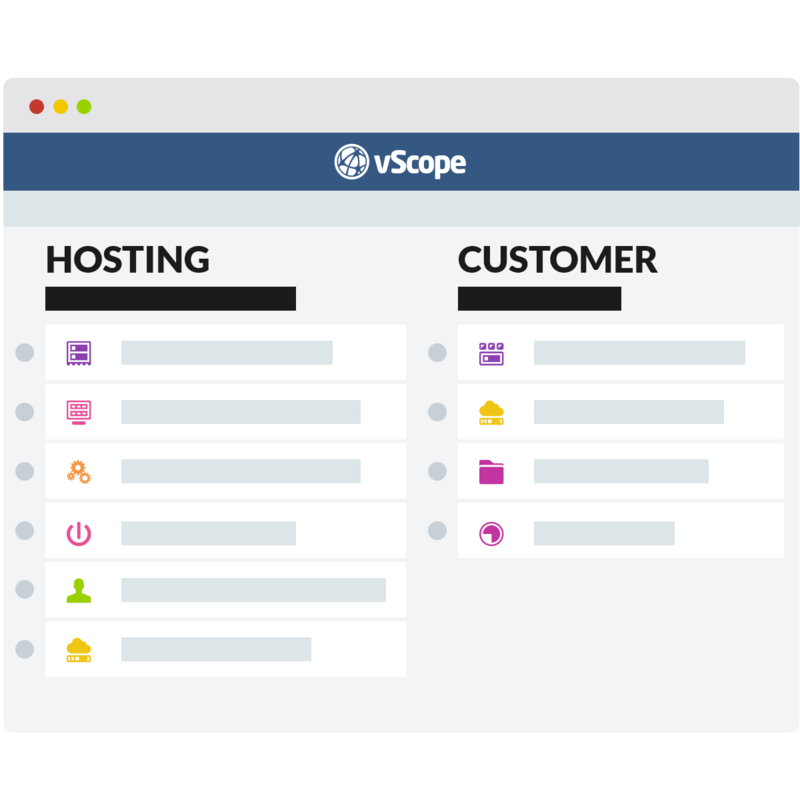 By using vScope, you as a hosting provider or MSP will be able to better communicate the value of your delivery to your clients. At the same time, you improve the efficiency of routines such as follow-ups, control and billing by automating documentation and analysis, leading to lower costs. Through increased precision and productivity, vScope will decrease the need for manual tasks. The result is increased margins for your business and more time for value-adding activities such as service development and additional up-sells. vScope is a platform for smart inventory of IT that offers organizations a common view for documentation, reporting and analysis of the IT infrastructure. By bridging information from multiple technologies vScope breaks the silos of IT and provide a common, unified platform for insights relevant many different roles in the organization. The result is increased transparency according to your needs, lowered dependency to key people, more efficient processes and in the end higher quality of IT delivery. To manually create and maintain reports is a time consuming task that often steals resources from more value-adding activities. vScope is designed to facilitate reporting both for external clients and for the internal organization. Create customized views where your stakeholders themselves can get a better understanding of what their IT really looks like. 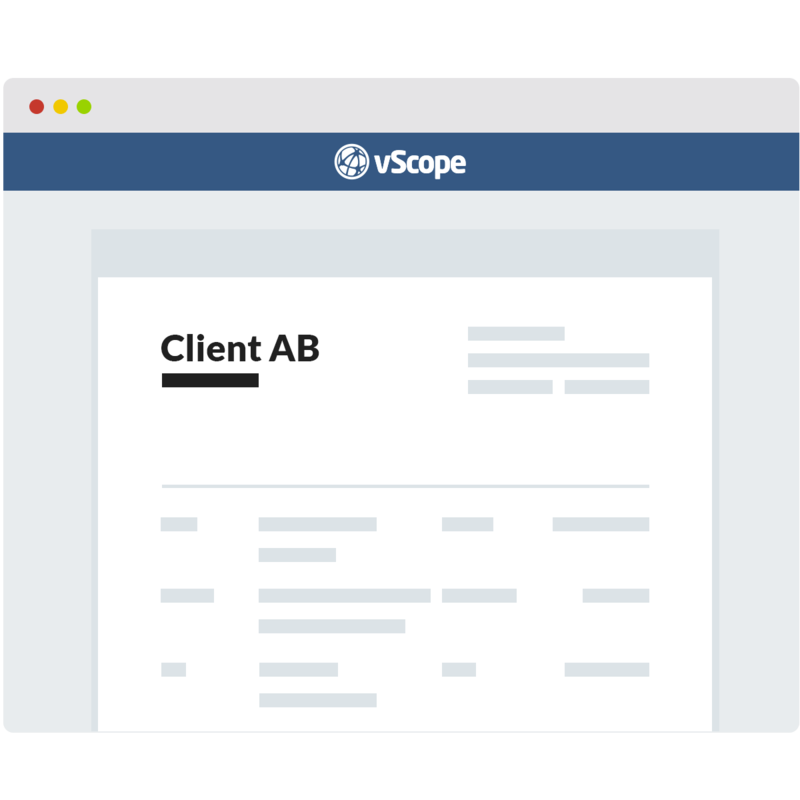 Use vScope to automate billing by replacing manual routines, such as collecting and updating all billing details, with an efficient and data-driven solution. 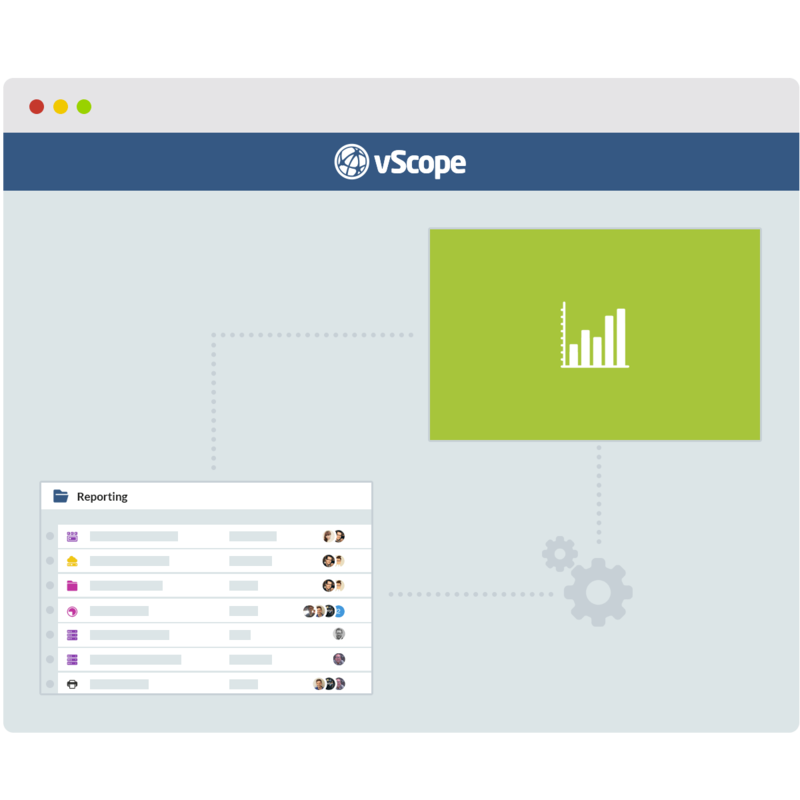 Customize the information in vScope with your own price lists, package solutions and additional services. Don’t waste manual resources to ensure SLAs. vScope automates the work to check that SLAs are met and will assist you to better communicate this to your clients. Additional automated checks will help you as an IT-provider to maintain and increase the overall quality of service. 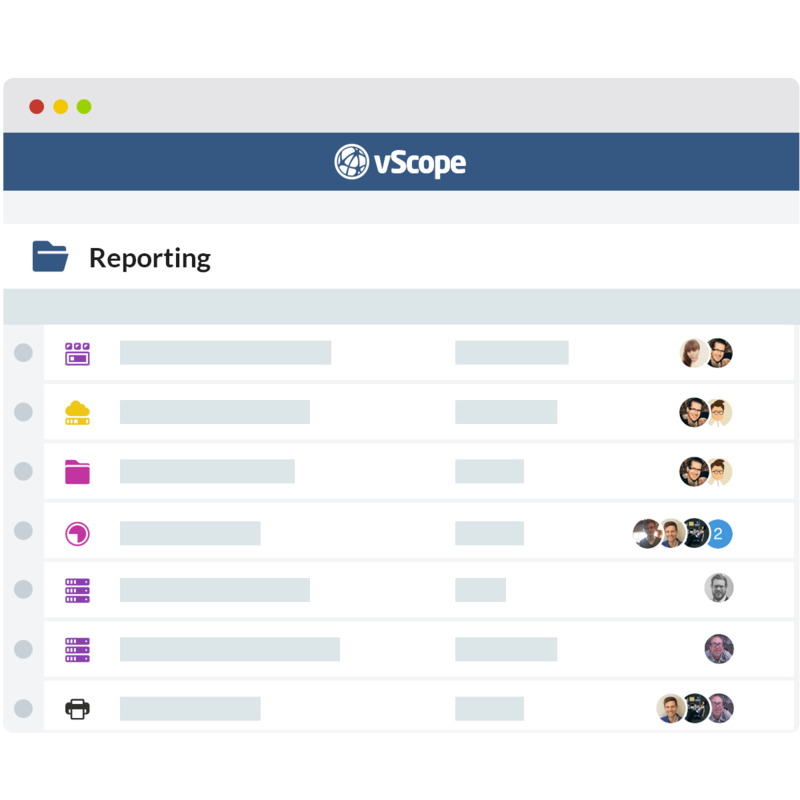 vScope creates a common platform for the MSP and their stakeholders, where you have the opportunity to share documentation, reports and analysis without boundaries. Using vScope will assist you as an IT provider in finding new business opportunities. With better documentation it will be easy to see your clients’ need for database upgrades, additional resources and cleanups of for example unused user accounts, servers and systems. Use vScope’s data in other systems such as help/service desks, BI softwares or billing systems. This enables more efficient operations allowing you as a hosting provider or MSP to improve work flows to make them quicker and more productive. Offer your clients a self-service portal where reports and documentation can be shared between you as a supplier and your customers. This will enable you to better communicate information and the quality of your work, which will also create additional value for the end-client. We call this vScope-as-a-Service and it offers you as an IT provider completely new business opportunities and competitive advantages. 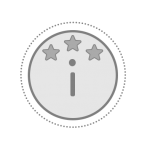 Build client-specific views to show the value of your delivery, for example during operations meetings or status updates. vScope automatically collects all the dynamic values to form the basis of your billing, such as CPU, RAM and file system usage. Set up vScope to notify you when changes occur and/or when limits are exceeded. Get access to better information about your clients’ environment to motivate and visualize the need for new investments. For example for consulting, license management or VM-SLA. Get a complete overview of the environments of your stakeholders in one single view, and secure high quality of service. 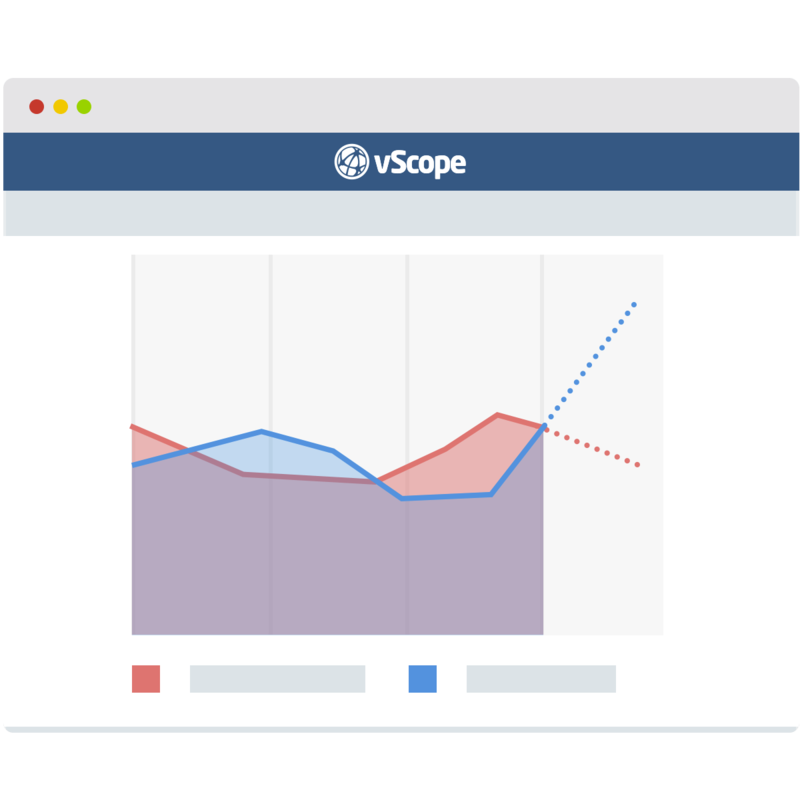 Together with built-in analysis, vScope will enable proactive measures to avoid downtime. 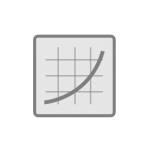 Create your own analyses and dashboards customized to your SLAs to get a better basis for your delivery. Share insights and information from your clients’ environment to other stakeholders within your team, or external to your customer’s organization. Reuse vScope’s structured and correlated data in existing systems. vScope is a subscription-based service with updates, service and support included. Products are licensed on the platform vScope Inventory, adapted to your environment and your situation. Every product is licensed based on “Billable Units” (BU). For vScope Server for example, this is computed on the number of Server OS. For vScope directory, it is based on accounts and groups, and so on. 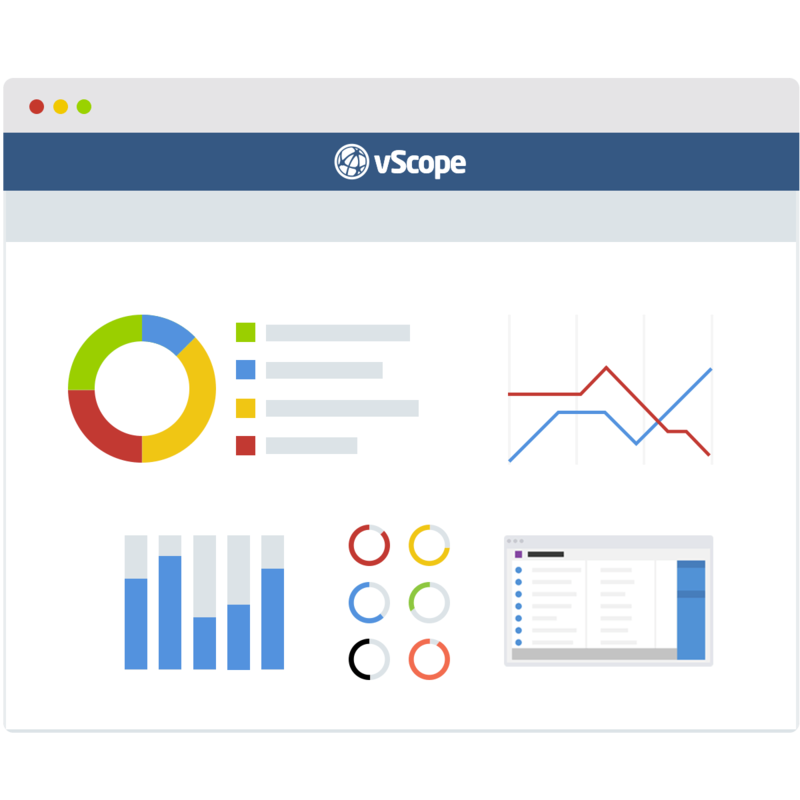 Do you want to know more about what vScope can do for your business? Contact us for a demo or if you have any questions.